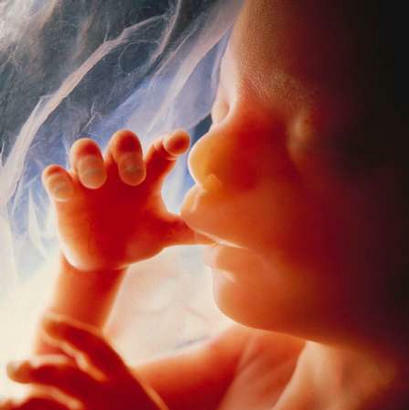 On January 23 thousands of churches will observe Sanctity of Human Life Sunday. Since 1973 this observance has taken place annually on the Sunday closest to the anniversary of the Roe v Wade decision that legalized abortion in America. Here are 17 sermons that may help you in your preaching and Bible teaching this week. The first few deal with abortion directly. The rest deal with some aspect of the issue-how to respond, how abortion touches fundamental issues of theology, the importance of moral purity, how speak out with tenacious, winsome courage, and how to show love to those who are hurting and confused. Please feel free to use this material in any way that may be helpful in your own ministry. May God be pleased to count this as a tiny contribution on the side of life. Here are 11 sermons by Brian Bill on the same topic. I highly recommend these sermons for their blend of biblical faithfulness and pastoral sensitivity. Originally published January 19, 2011.